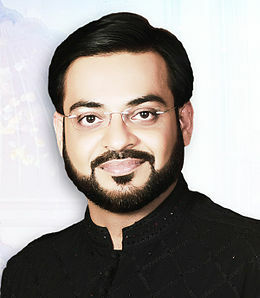 Famous religious Scholar and vice president of Geo TV Amir Liaquat has left Geo TV and has joined Express News according to source. “Ramadan Pakistan”will be on-air on Express TV in Ramadan. According to details Amir Liaquat will join Express News for Ramadan transmission but this it is not clear that he will stop work as a Vice President in Geo TV. 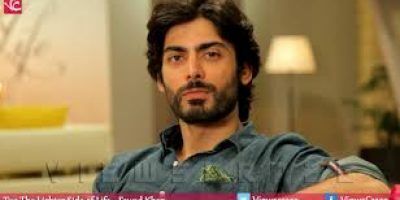 He has been working since 2002 with Geo Network but he quitted in 2010 after videos Scandal but after misunderstanding cleared he rejoined Geo Network and become a part of famous Program “Aalim Online” and Quiz Show “INAM Ghar”. Interesting part is that to see how Geo will present Ramadan transmission during Ramadan after temporary suspension from PEMRA. 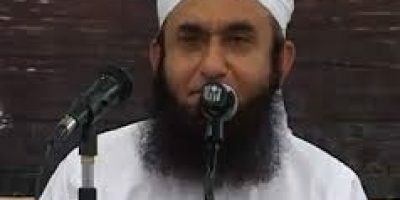 Maulana Tariq Jameel To Host Ramazan Transmission On Geo TV? Well done amir bhai…i m v much happppppyyyy that have left geo tv….welcome to express tv…. Dear , Contract already signed 15 days ago and it is confirmed that he will do ramzan transmission on express. Jes mulk m asy scholar hon. Us mulk ka Allah he hafez h.
Ye boht bra begherat hai . yaar ap log mujhay ye batao ye mazhabi scholar kahan sai ho gaya. 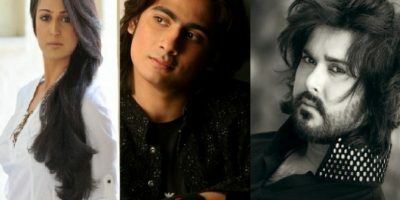 tv set par baith kar maa behan ki galiyan dainay wala aur hakiki alimo ki bai izati aur unka mazak uranay wala ???? Ye aik madari hai jo jahan apni lalich daikhta hai potli uthata hai aur chala jata hai. Khoon tau is mai ALTAF bhai ka he hai na.